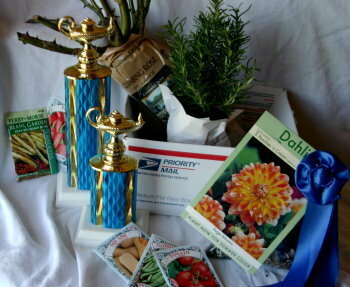 Announcing the Garden Watchdog Top 5 Awards! The New Year has arrived and with it comes the award shows. 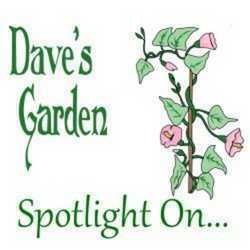 We have the Golden Globes, Oscars and Grammy Awards, but did you know that Dave's Garden has awards too? Each January, we announce the Top 5 companies in each Garden Watchdog category. The vendors anxiously await the results and a Top 5 badge is as coveted as any golden statue. We'd like to take this time to honor the vendors that you, the customers voted as the very best. The Garden Watchdog Top 5 is an annual award and each January we honor the winners by placing the Top 5 badge on their listings. Most of these vendors are often small, specialty operations owned by individuals who are passionate about their favorite plant, seed, or garden accessory. They may not enjoy the large volume of sales that is required to make it into the Top 30, but their great customer service and love for their product creates many loyal customers. The rankings are based on customer reviews for the past year, so these awards are for feedback posted in 2012. There are 134 specialties currently listed in the Garden Watchdog, but we only award Top 5 Badges in the categories where five or more vendors have received one or more positive reviews over the past year. If your favorite category didn't receive a badge this year, your reviews and updates can make a huge difference in making sure they are recognized next year. It is very important to let vendors know when you're pleased with your order. Many people only think about warning others about unhappy experiences, but the Garden Watchdog is actually designed to spotlight the dedicated vendors who give great customer service day in and day out. These vendors are hard-working and deserve this annual pat on the back for their attention to detail and customer support. 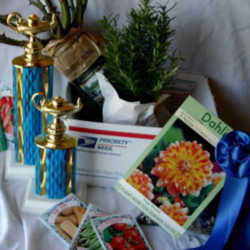 They represent all that is good in the mail order gardening world and are from a number of different countries.